Police have caught a motorcyclist speeding 75 kilometres over the speeding limit, who, when questioned, stated that he was just “trying out a different front tyre”. 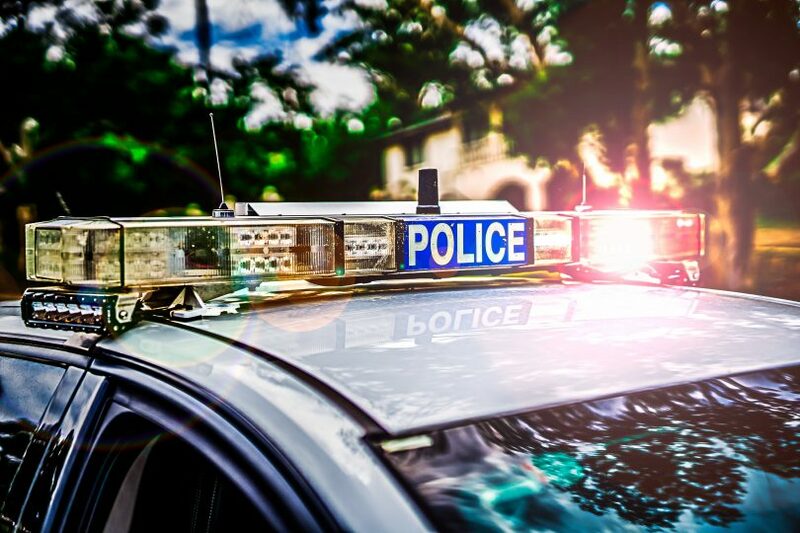 This week, ACT Policing detected a motorcyclist travelling at 155km/h in an 80km/h speed zone on Cotter Road, approximately 500 metres west of Mount Stromlo Road. Police stopped and spoke with the rider who stated: “I’m riding to Uriarra to try out a different front tyre”. Police issued the rider a traffic infringement notice, which incurred an $1841 fine and a loss of six demerit points. Officer in Charge of Traffic Operations, Acting Station Sergeant David Wills said the actions of this individual are extremely disappointing particularly in light of this month’s traffic focus being Vulnerable Road Users. “Public roads are not race tracks,” Acting Station Sergeant Wills said. “The Cotter Road is a busy rural road used by many Canberrans including the cycling community. It also has multiple corners and countless obstacles either side which are likely to seriously injure or kill you if you come off your motorbike.